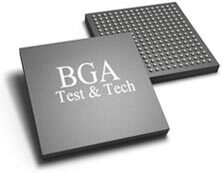 BGA TEST & TECHNOLOGY has developed a safe and reliable process for reballing and ball attach with the capability to convert Pb-free spheres to Eutectic Solder (Sn63Pb37) or High Lead solder (Sn10Pb90) spheres for Military, Aerospace, and other High Reliability Electronic Assemblies. This process will also work in reverse to convert tin-lead spheres to Pb-free (SAC305) spheres for many commercial applications with RoHS restrictions. 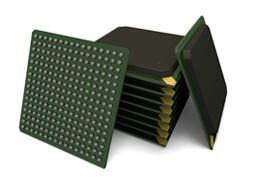 Devices pass through the process cycle with strict quality and process control for repeatable and reliable results.